Welcome to StoreBronze.com. 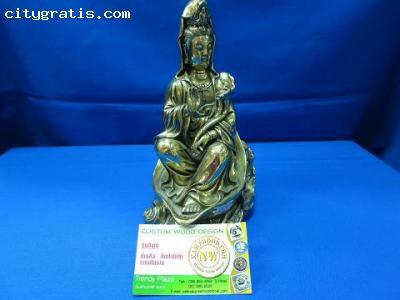 Our shop at Bangkok Thailand specializes in bronze products such as bronze sculptures, bronze Buddha statue, bronze plate, animal bronze statue, Tibetan Buddha statue, palm Buddha bronze sculpture, Chinese god statue, multi hands & faces Buddha and more. Come with StoreBronze.com, you will have many choices perfect, great price, friendly services !